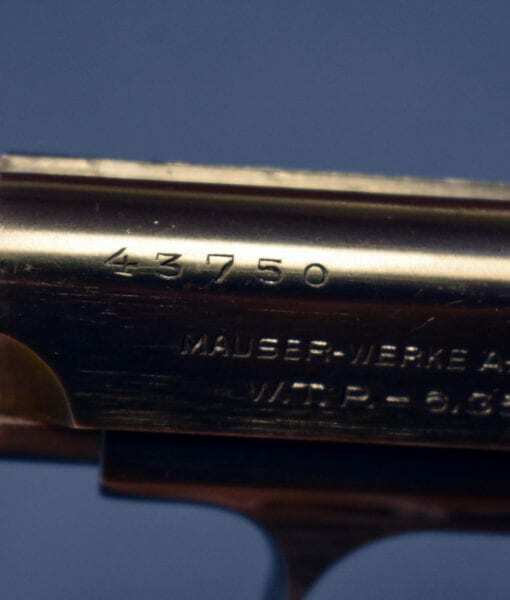 SOLD MAUSER WTP PISTOL………3rd VARIANT….CIRCA 1937……MINT STUNNING EXAMPLE!!! 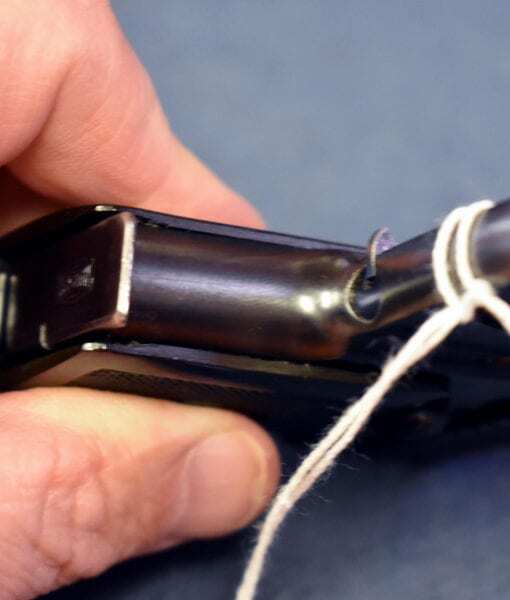 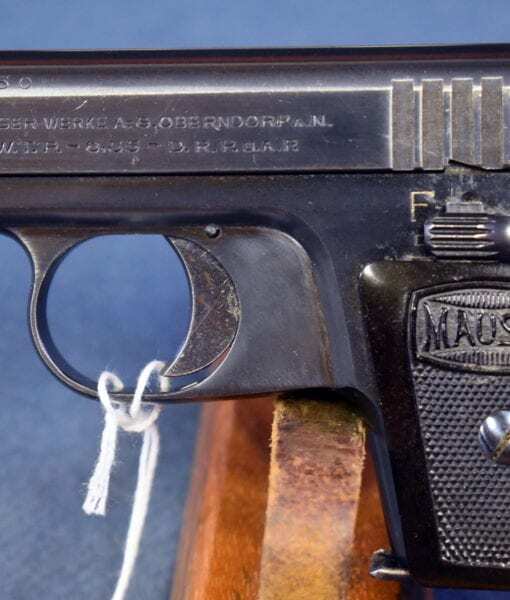 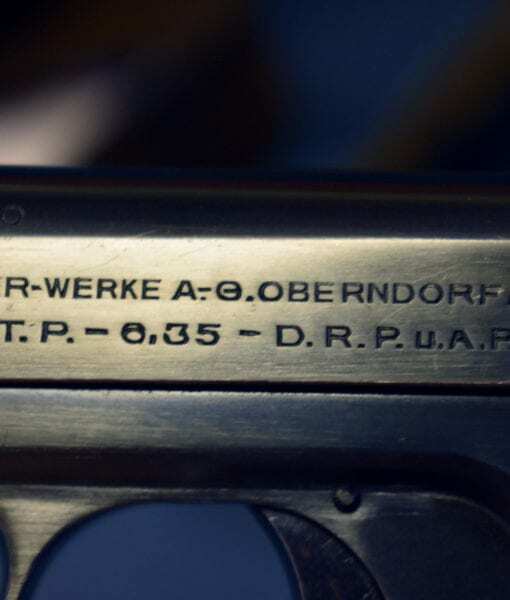 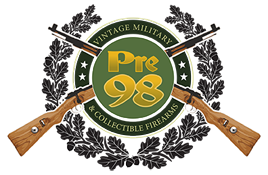 In 98++% MINT STUNNING condition, we have a Mauser WTP Pistol, known to collectors as the WTP-1. 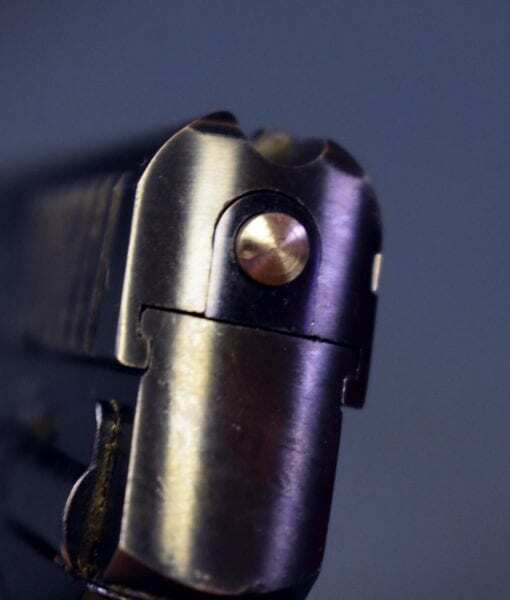 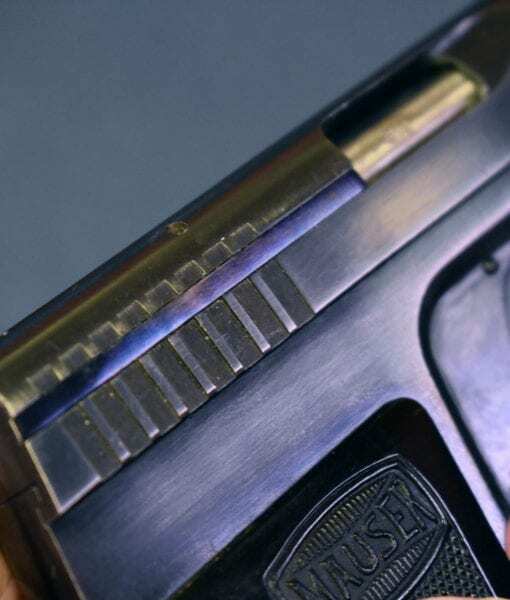 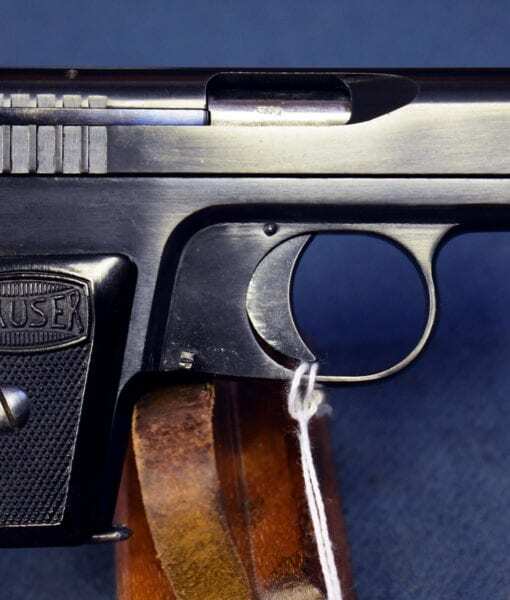 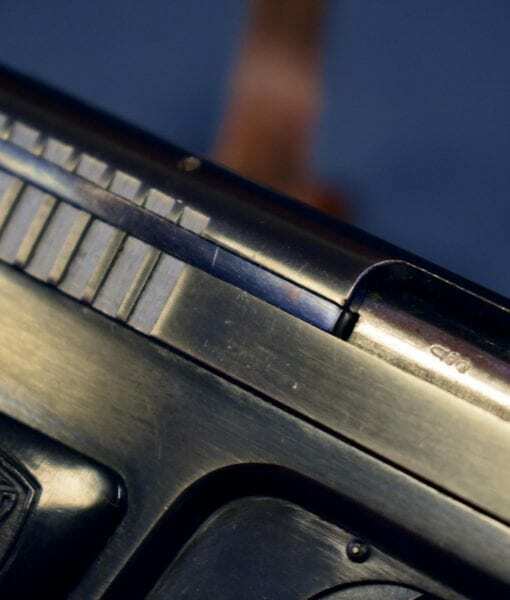 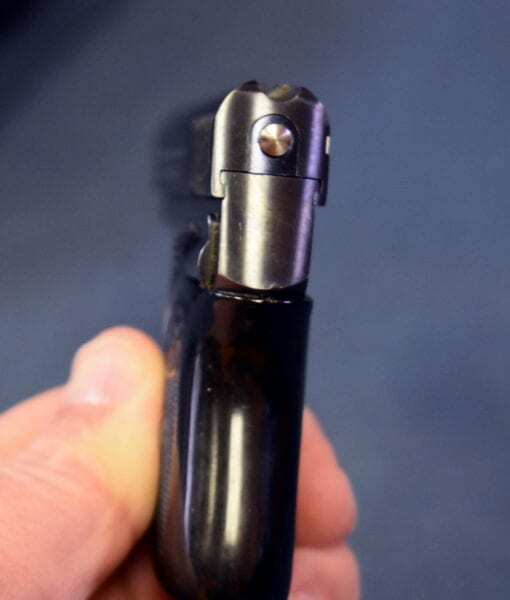 WTP stands for ” Westentaschenpistole” which translates to “Vest Pocket Model” This small .25 auto or 6.35mm pistol was produced from 1921 through 1937, when it was replaced by the WTP-II. 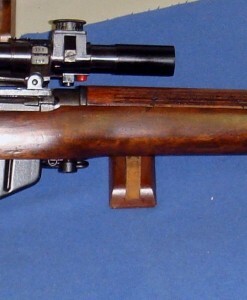 This is a later production example that probably dates from 1937. 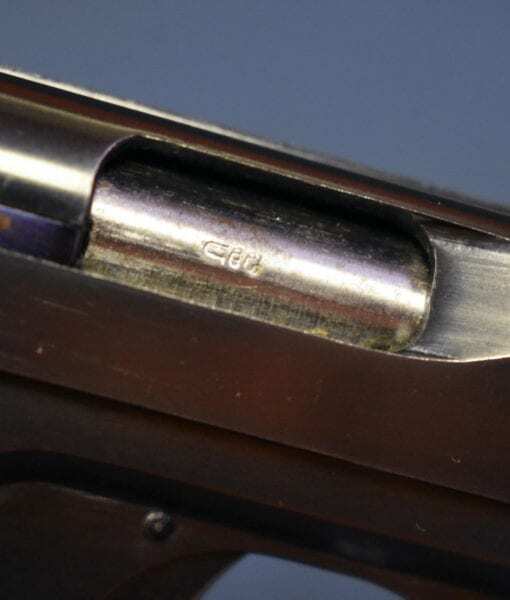 Collectors call this the 3rd or final variation, which are based upon the slide markings. 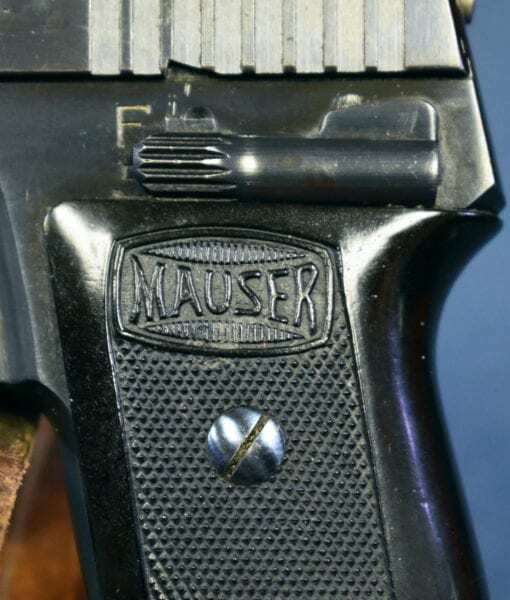 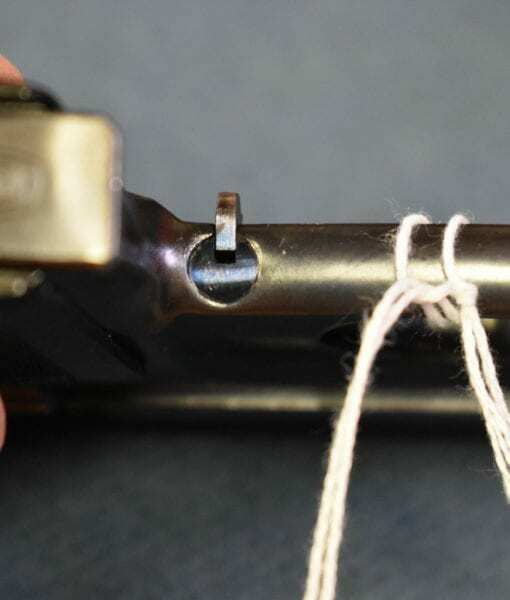 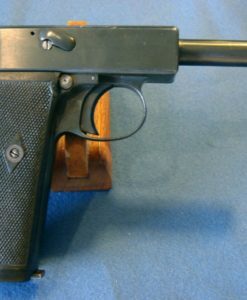 These pistols were Mauser’s answer to the small type pistols produced by Walther and FN at the time, they were modestly successful but did not sell like the products of the other two large firms. 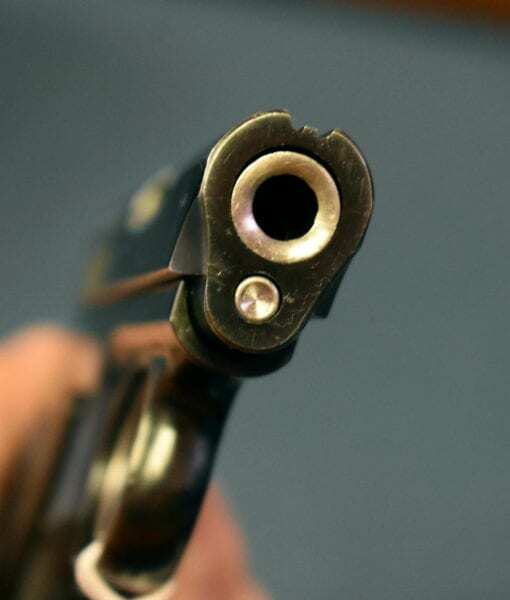 This is a vet bring back. 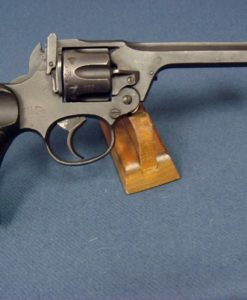 During the war, these pistols were commonly carried by high ranking officers, nurses, and anyone who might have need for a small concealable pistol such as aircrew. 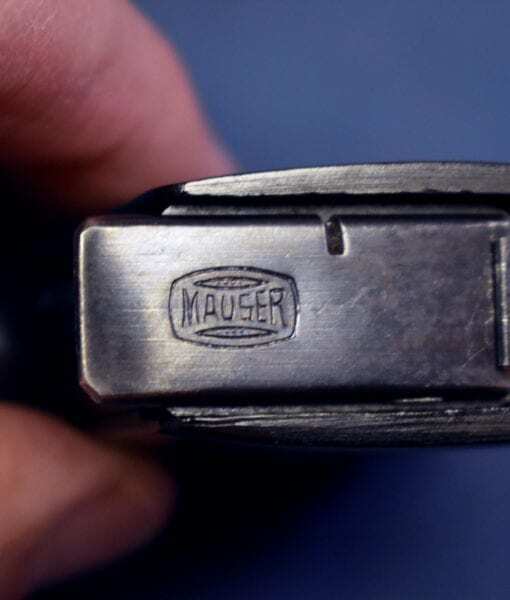 These are seldom seen this nice, so this is a great find.